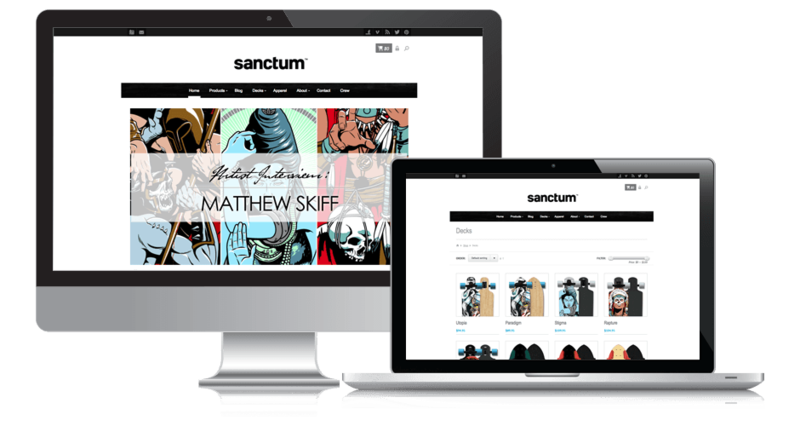 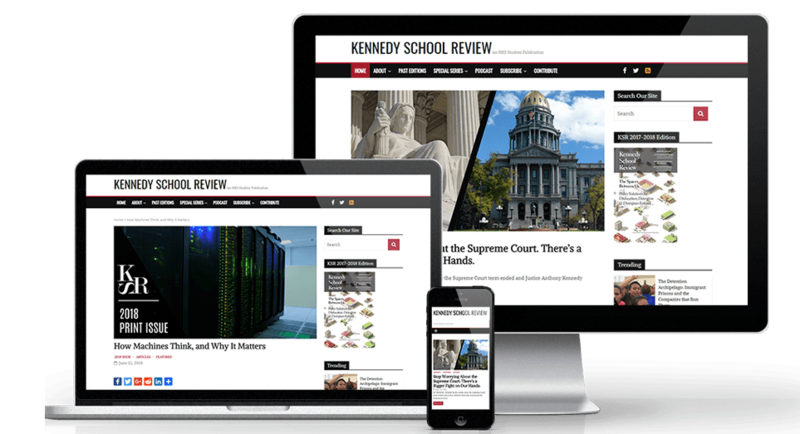 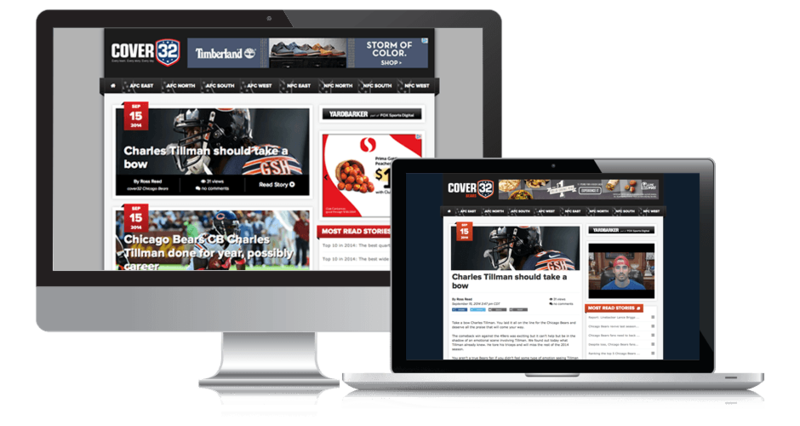 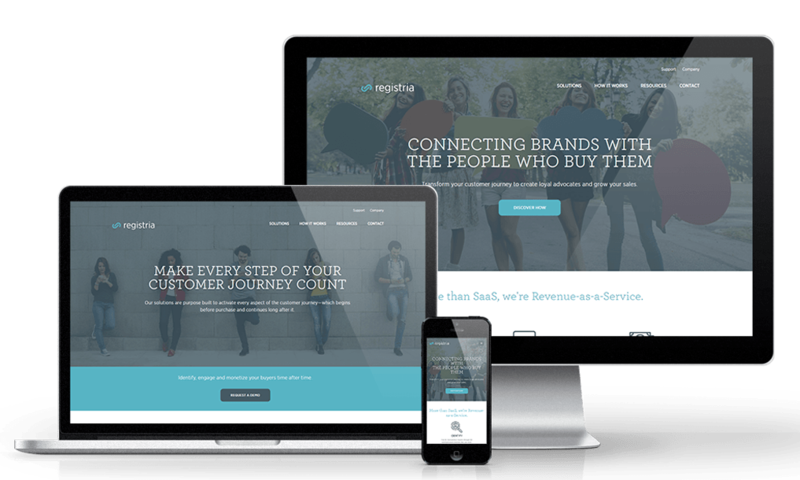 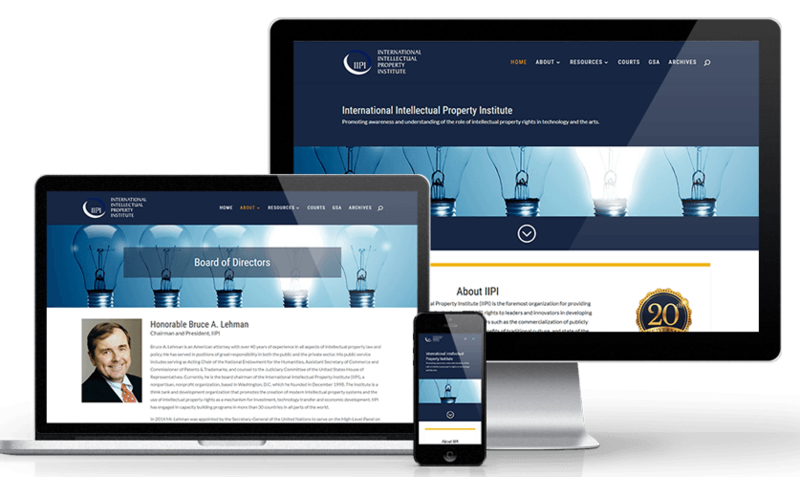 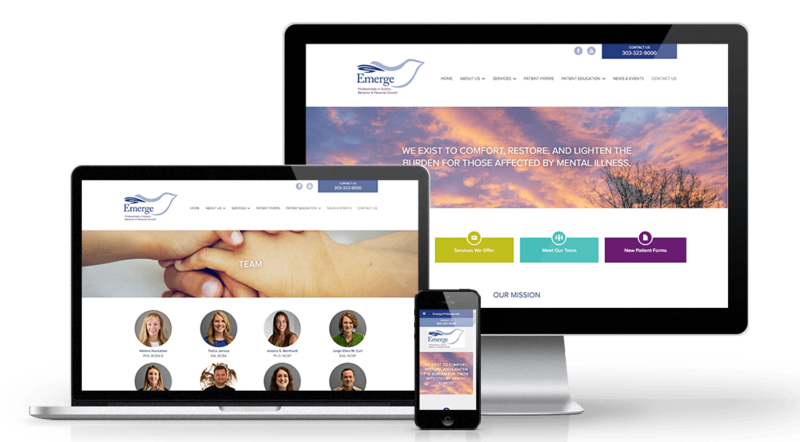 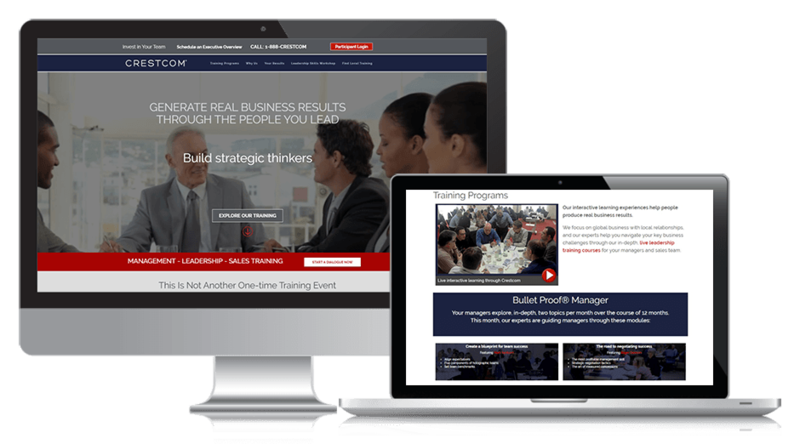 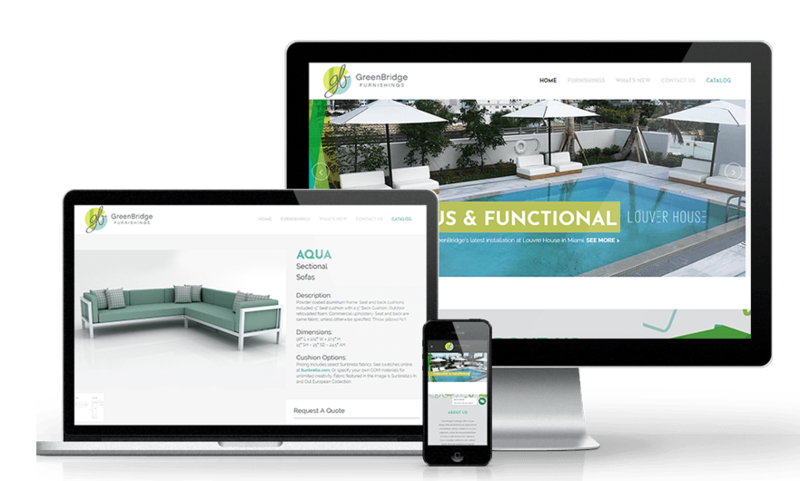 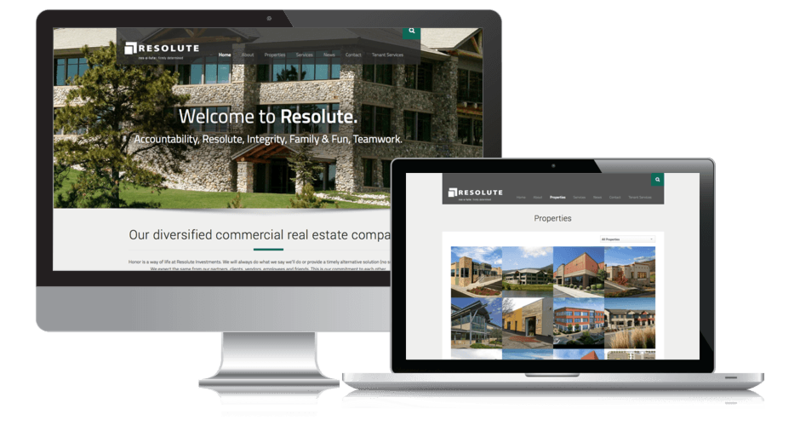 Responsive WordPress Development and website management for Emerge Professionals. 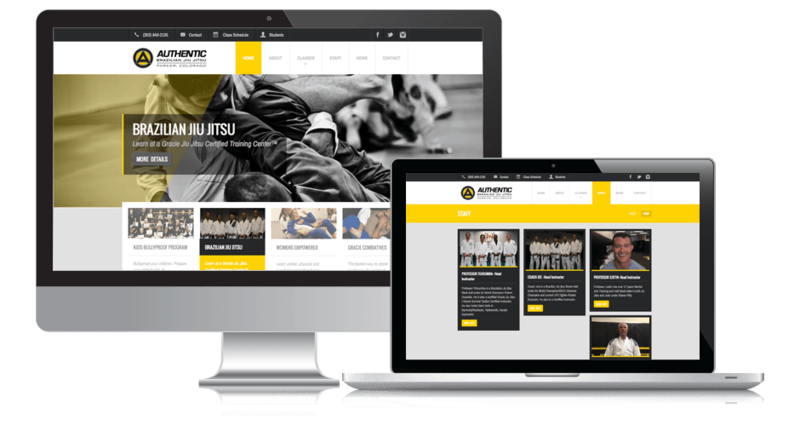 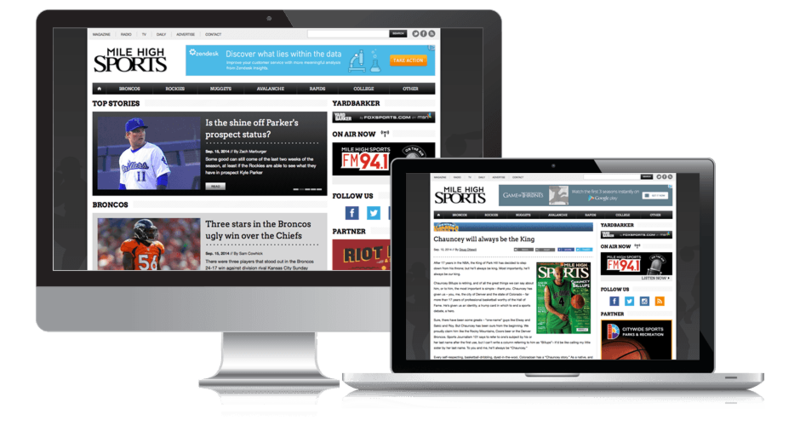 WordPress CMS - Custom Design, Custom Theme, Responsive Mobile Site, Integration with MindBody.com platform. 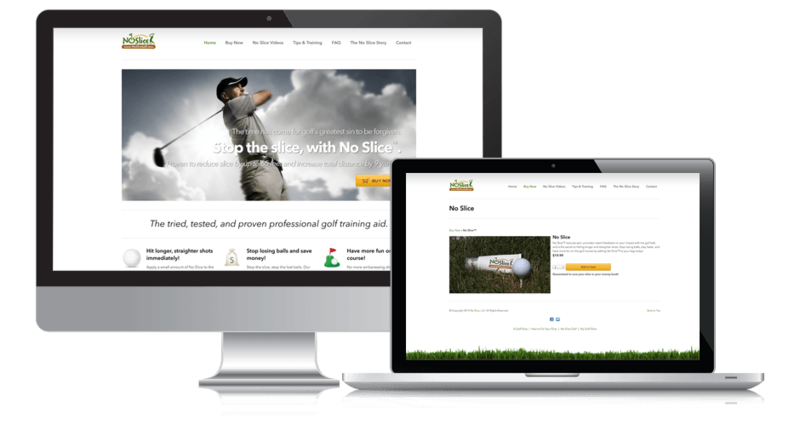 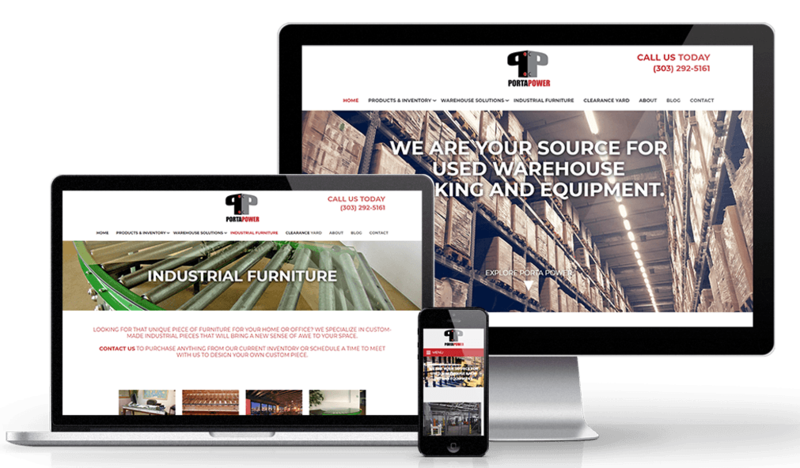 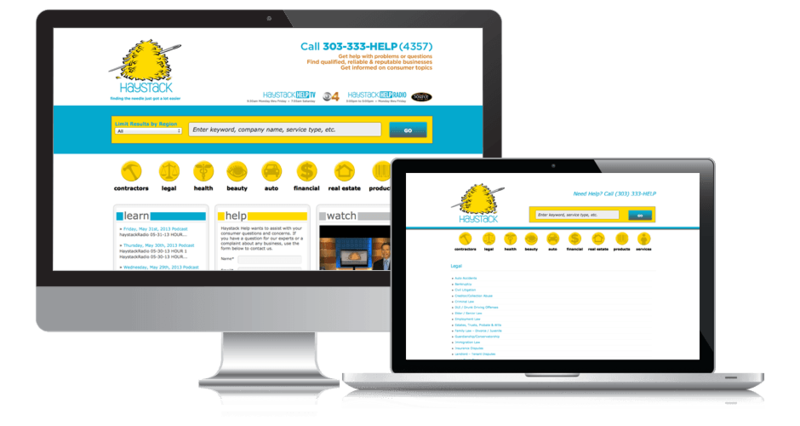 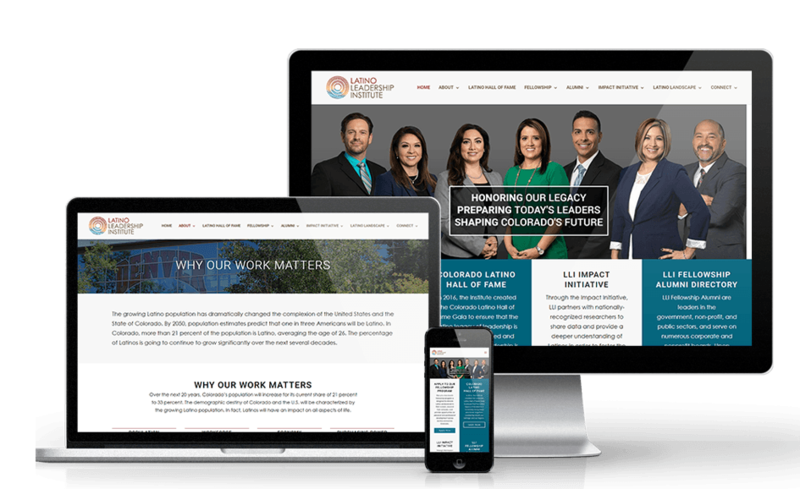 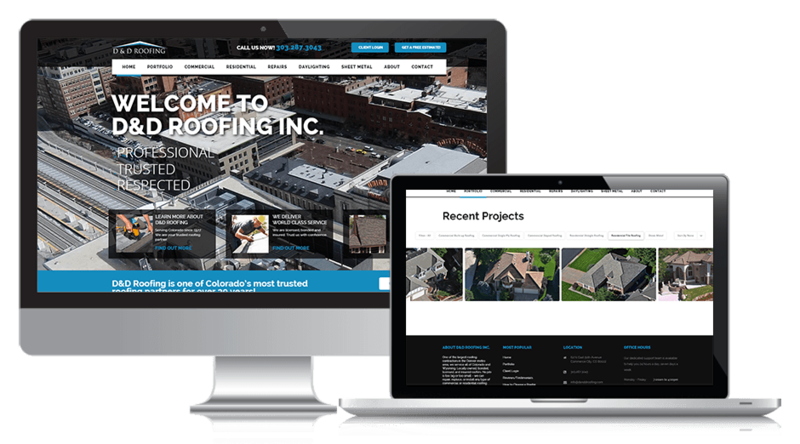 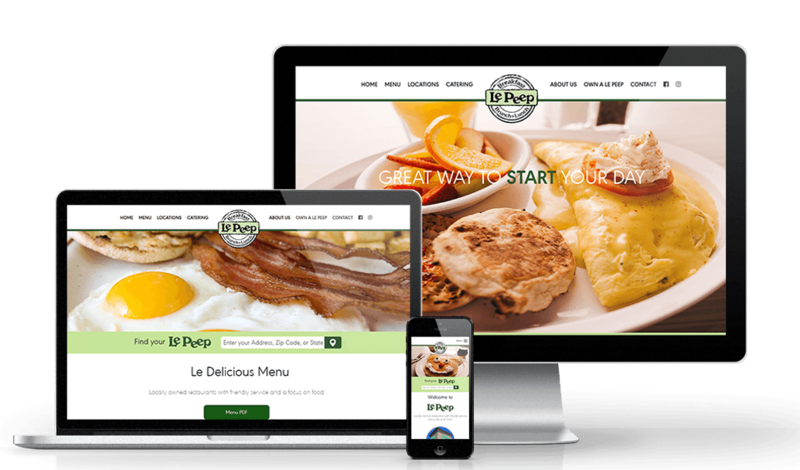 Design & Build of Responsive WordPress website for D & D Roofing, one of Colorado's largest roofing companies. 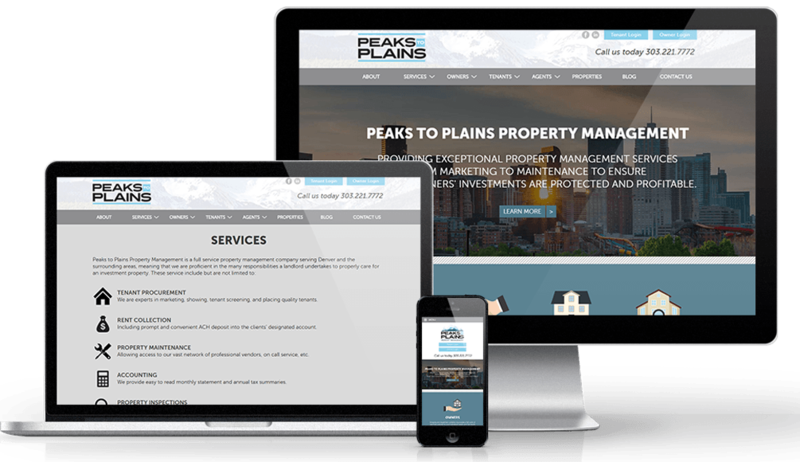 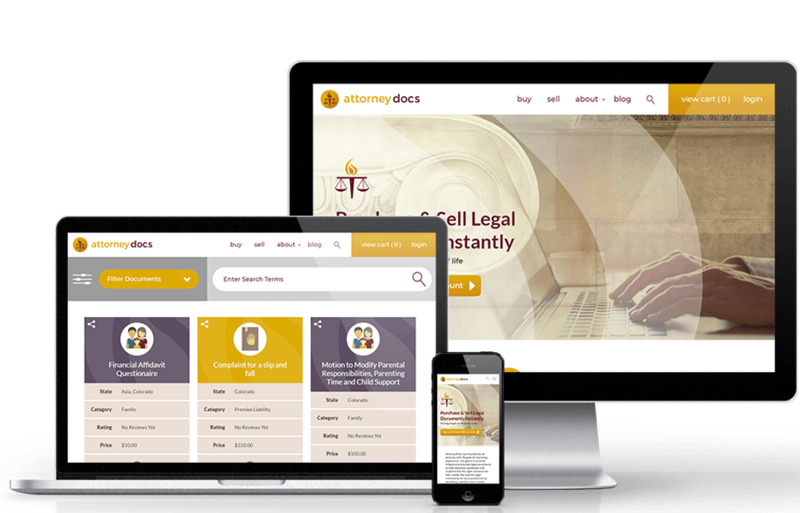 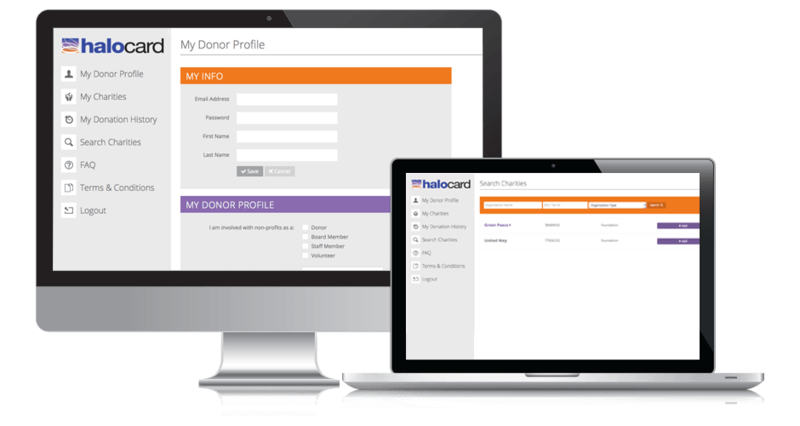 Filterable, responsive portfolio of projects and seamless integration with their 3rd party system for service & maintenance requests are highlights from this project.